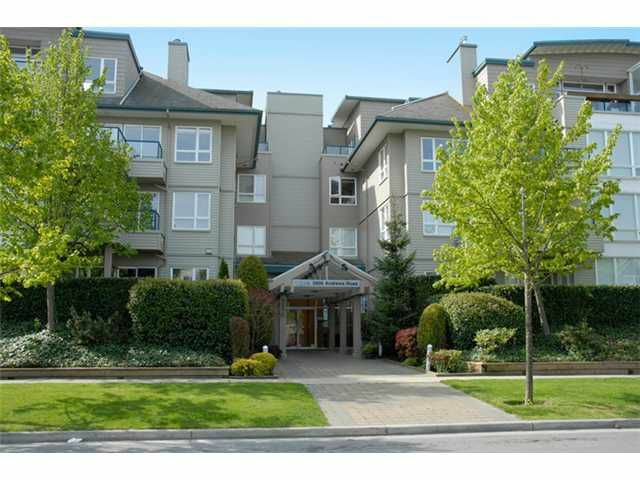 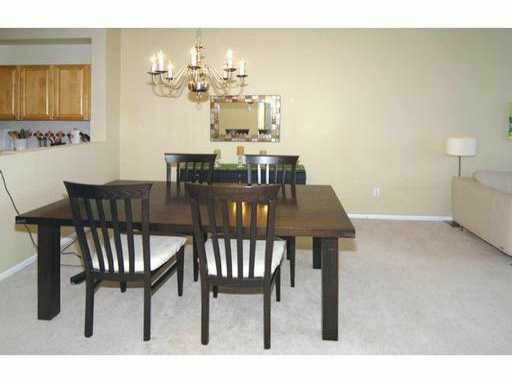 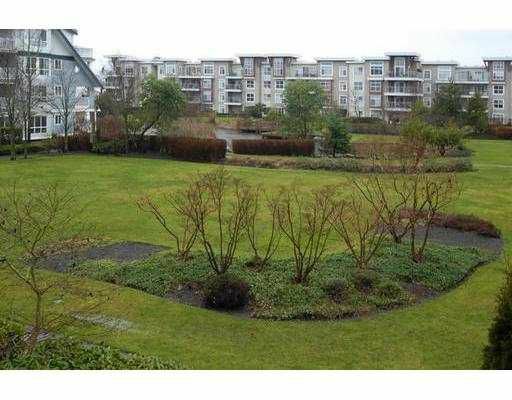 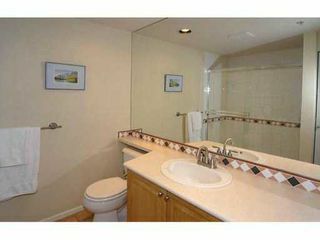 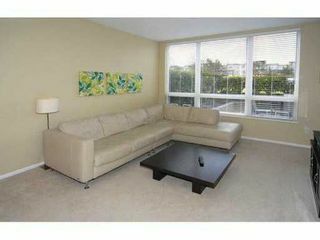 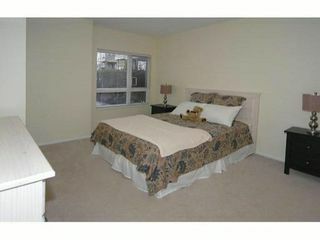 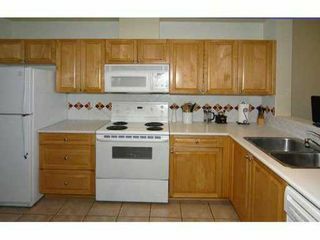 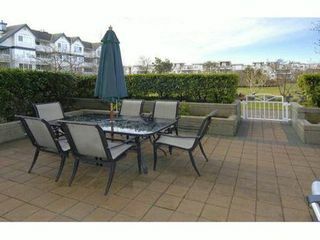 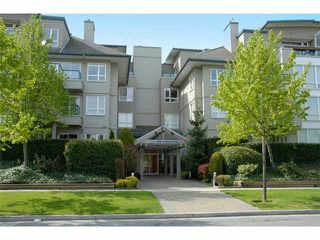 Town home feel in this spacious 2 bdrm plus den unit in the Villas. Unit is in good condition, features include in floor radiant heat, eating area in kitchen, this is a very functional floor plan. 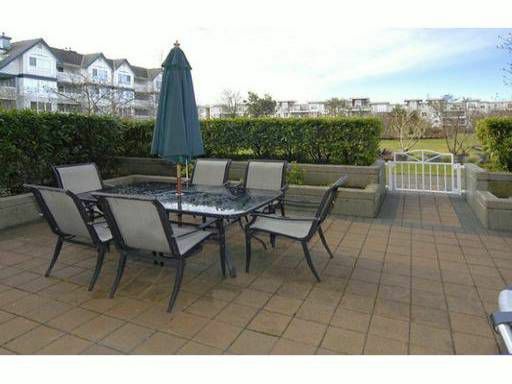 Bright unit facing west into the peacefulCourtyard with enormous 18X20 ground floor patio for outdoor enjoyment, ideal for someone with pets or small children. 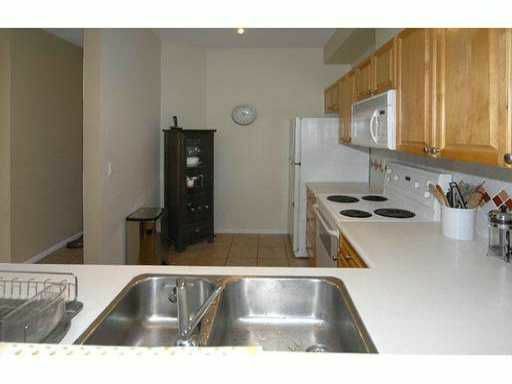 2 underground parking spots come with the unit. 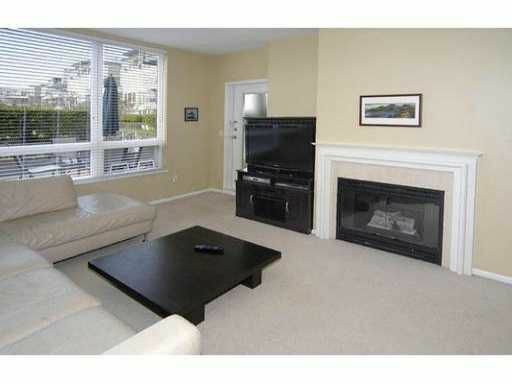 Perfect location in popular Steveston, walk to all levels of school, dyke and Steveston Village.